Single Family Home Immaculate 3 Bedroom, 2 Bath, one level home on quiet street in Newburgh in the Castle School District! 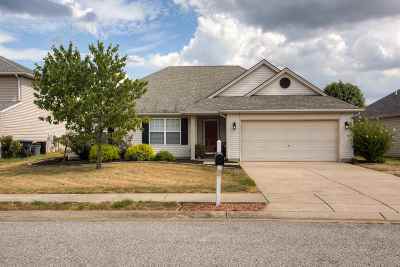 Immaculate 3 Bedroom, 2 Bath, one level home on quiet street in Newburgh in the Castle School District! 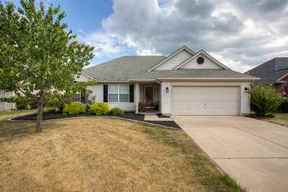 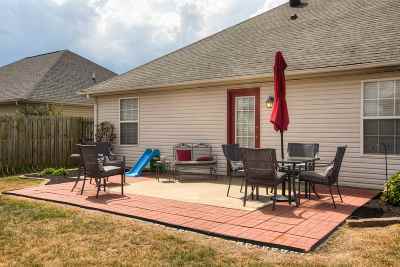 This well maintained home offers a split Bedroom floor plan, privacy fenced backyard with enlarged patio and shed. Pretty landscaping sets the stage as you enter this tastefully decorated home. The laminate wood flooring is easy to keep clean, and is in all the traffic areas of the home. 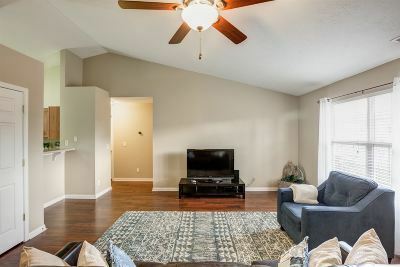 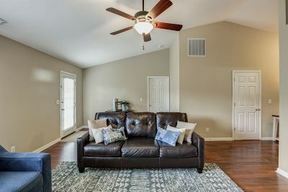 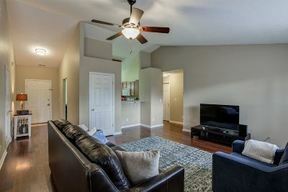 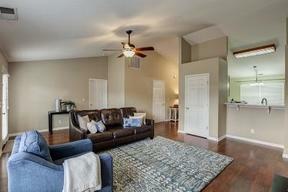 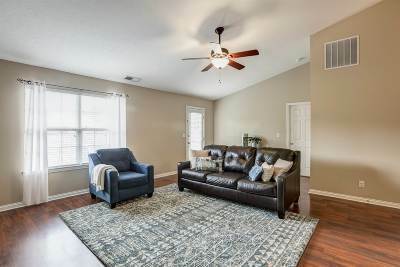 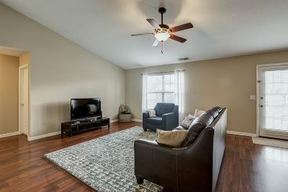 The spacious Living Room has vaulted ceilings, door to patio, window to the Kitchen with bar area. 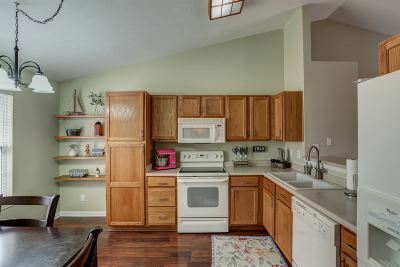 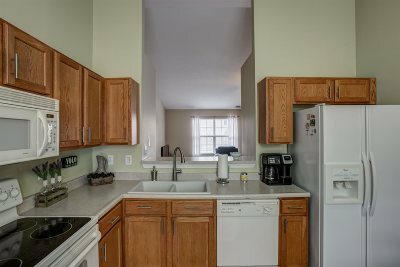 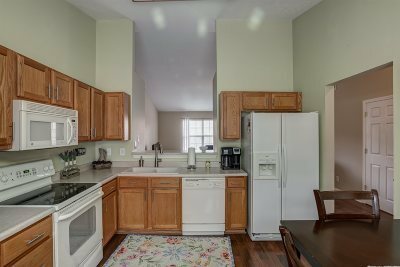 The Eat-In Kitchen has new sink and high faucet, convenient shelves, and vaulted ceiling. 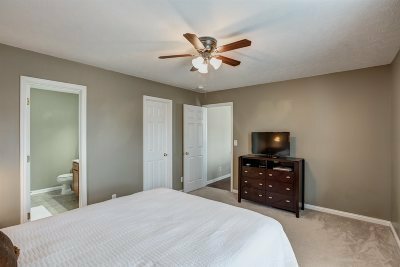 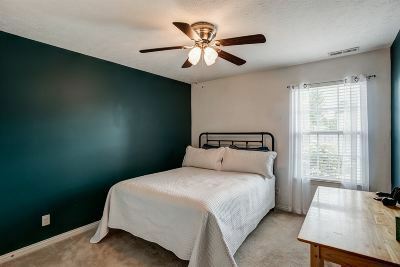 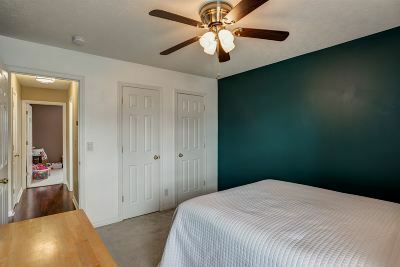 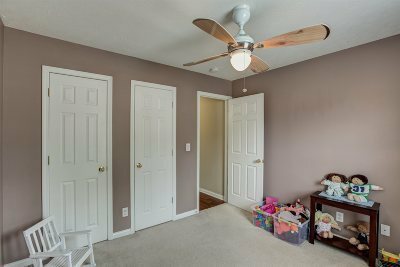 The Master Bedroom has a private bath, and the walk-in closet is separate from the bath. 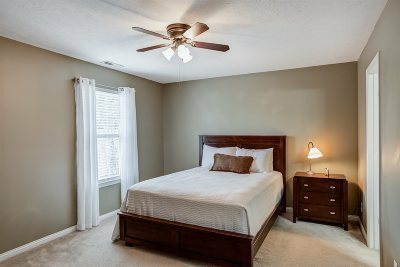 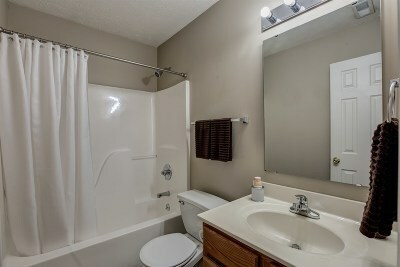 Bedrooms 2 and 3 are located on the opposite side of the home along with the 2nd full bath. 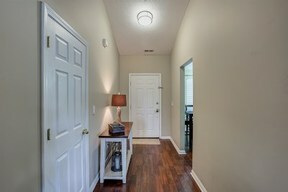 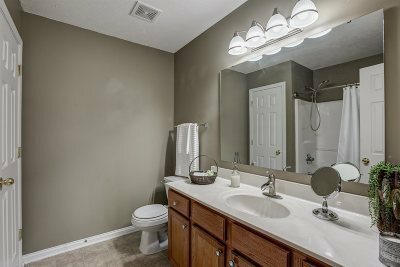 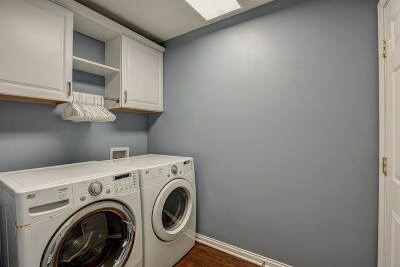 There is a Laundry Room with cabinets as you head to the attached garage. 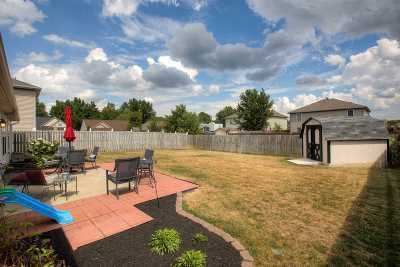 The privacy fenced backyard is a great place to enjoy being outdoors, and has additional landscaping and cute storage barn for all of your tools. 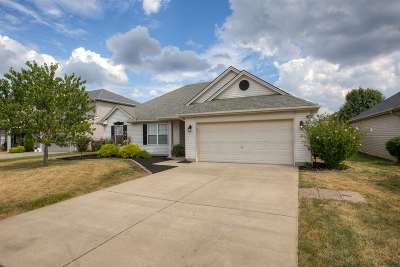 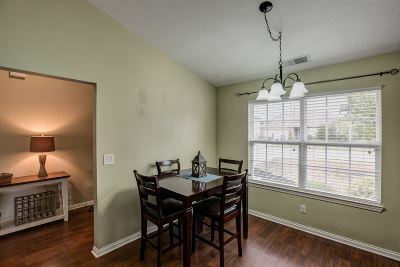 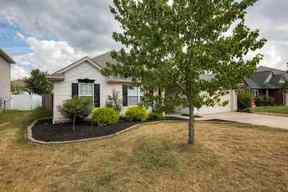 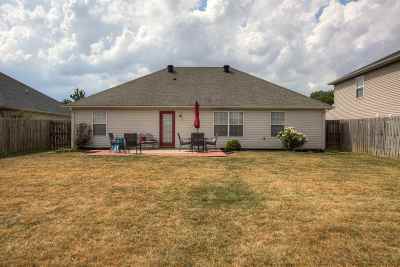 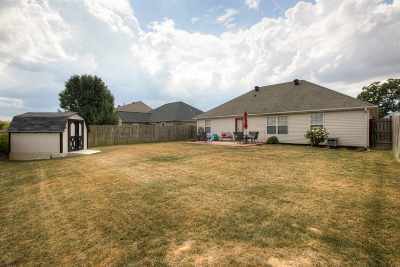 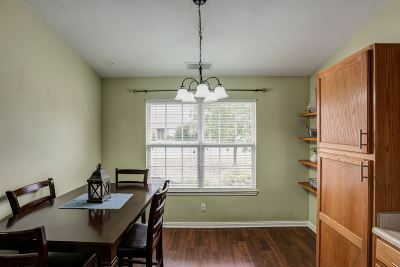 Includes: all kitchen appliances, refrigerator and cabinets in garage, all blinds, yard barn.